We’d love to share your Facebook post and share it! Be sure you have the privacy settings to “public,” and use the hashtag #jaccstate2019. 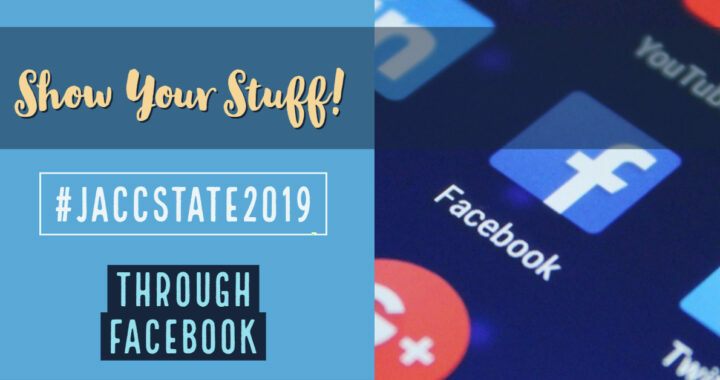 Posted in 2019 Convention, State Convention and tagged #jaccstate2019, facebook, social media.